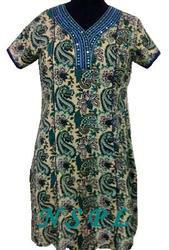 To meet the demands of customers as a manufacturer and wholesaler, we are engaged in offering Mix N Match Series Kurta. Adds a style statement to the personality of the wearer, these kurtas are designed as per the prevailing trends of the industry. Further, offering these kurtas in different colors, designs and sizes, we aim to attain maximum client satisfaction. 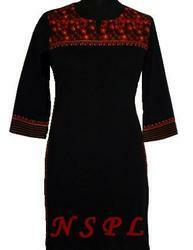 We are a popular organization engaged into offering a fine array of Mix and Match Kurta Series. Our offered series is created using outstanding creative abilities and superior grade materials in our sound manufacturing unit. Owing to its attractive appearance, it is highly popular among our valued women customers.